City of Evanston issued the following announcement on March 5. The deadline to enroll in the 2019 program is Friday, May 31. Participants re-enrolling in the program may do so online; first-time participants must complete a paper application. 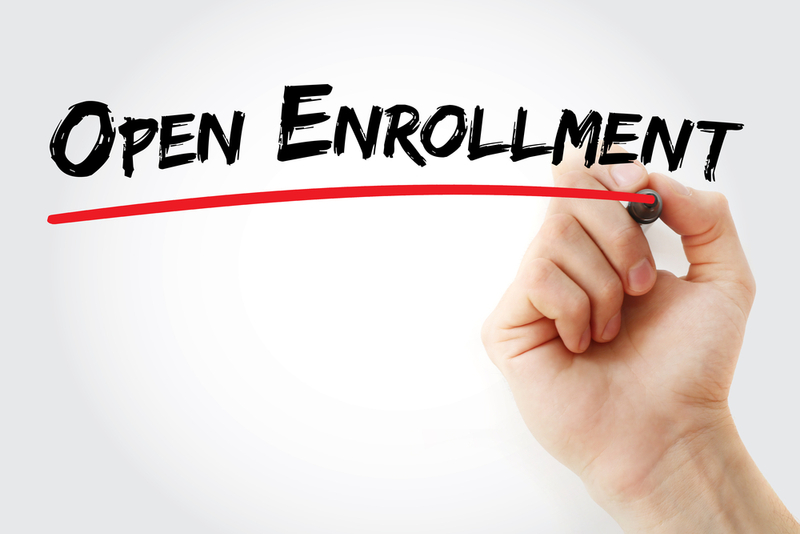 Both the online re-enrollment form and paper application are available at cityofevanston.org/elminsurance. Application and payment must be received no later than May 31 in order for trees to qualify for insurance. When DED infects a tree on private property, the homeowner bears the costs for removal, which can range from approximately $1,000 to $5,000. The City’s Private Elm Tree Insurance Program covers the cost of removing infected elm trees, and also provides free testing of insured elms if DED symptoms appear. The insurance is for a one-year period, June 1, 2019 through May 31, 2020, and must be renewed annually prior to the Dutch elm disease season. For more information about the program, visit cityofevanston.org/elminsurance or call/text 847-448-4311. For convenience, residents may simply dial 3-1-1 in Evanston.